Since the start of 2015 my social media project The Journey: Psychogram in 360 Collages runs on Facebook, Instagram, Google+, and others channels. Each day, and in chronological order a new image will be shared. 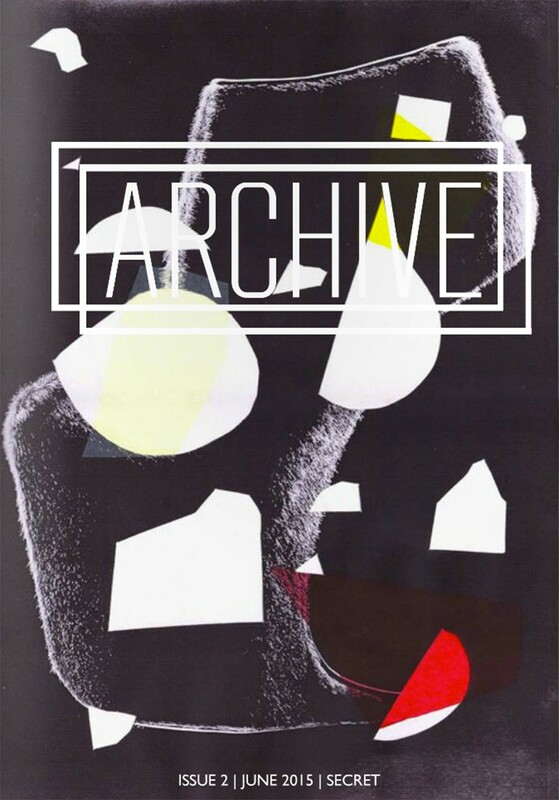 The Archive Collective Magazine has featured one of the works in its June issue titled “Secret”. Check it out!